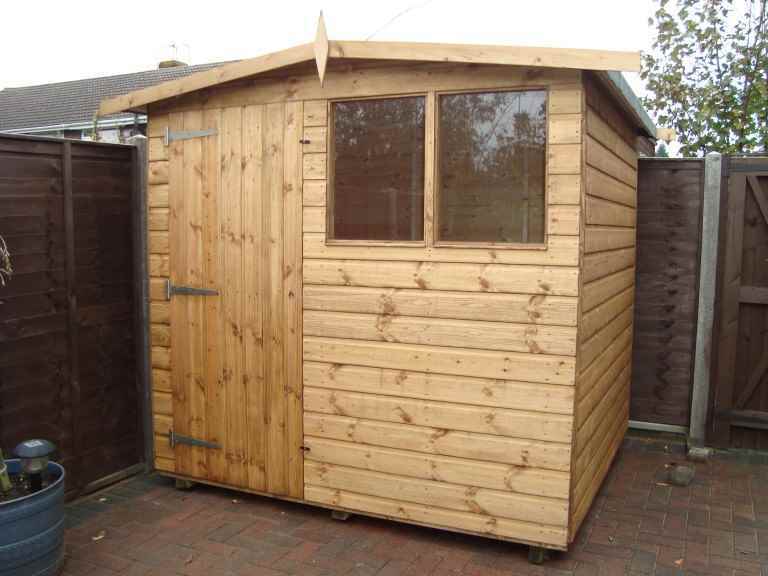 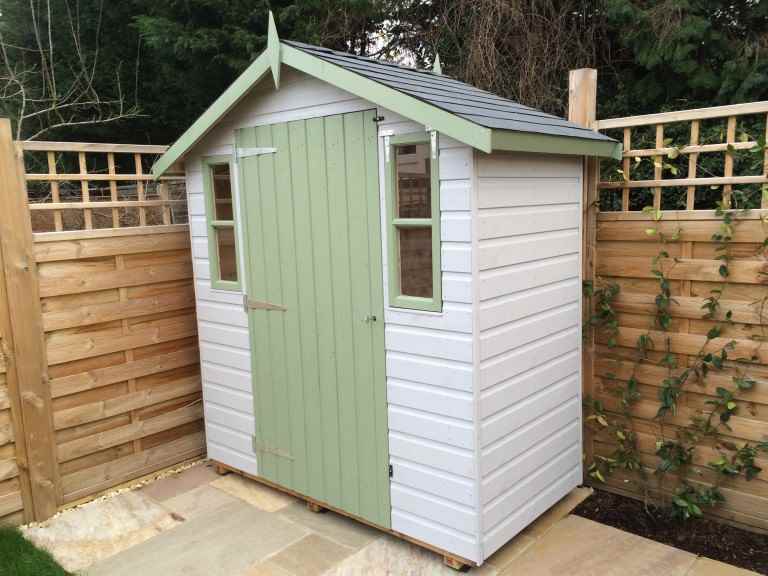 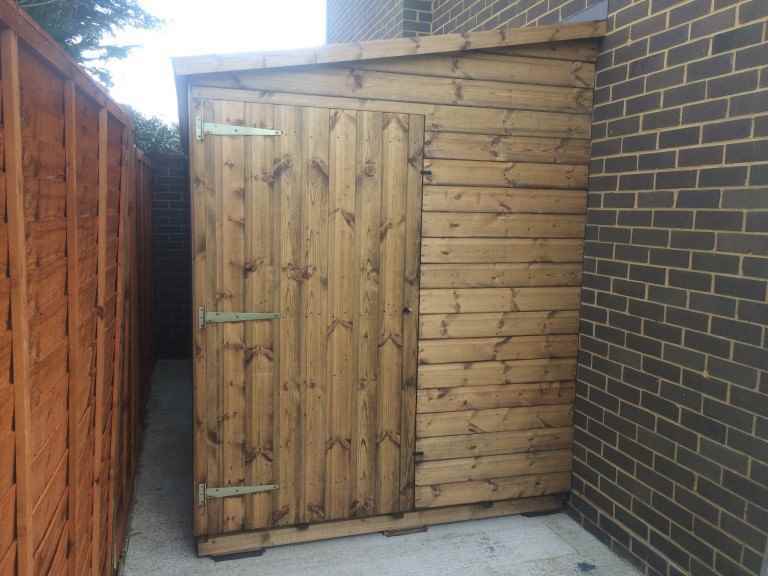 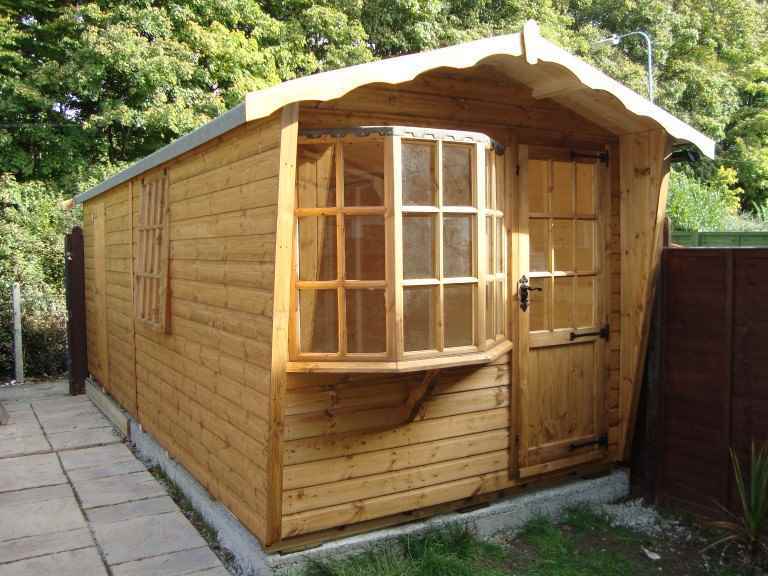 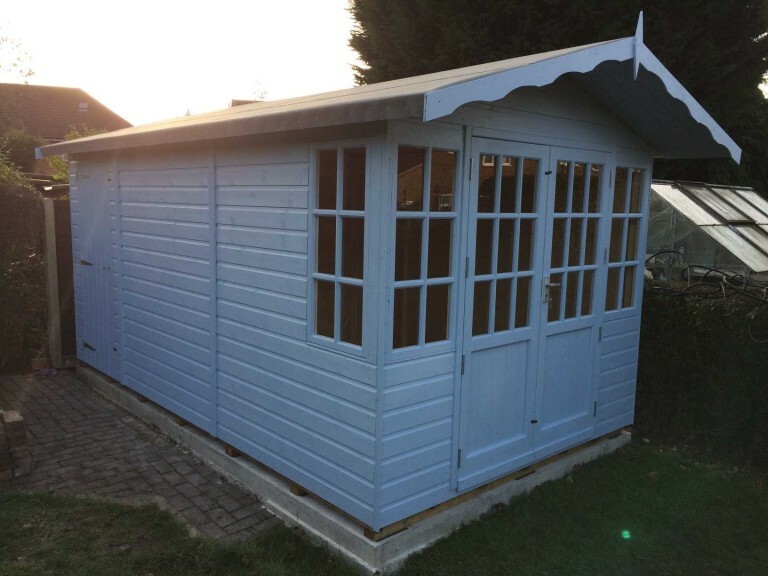 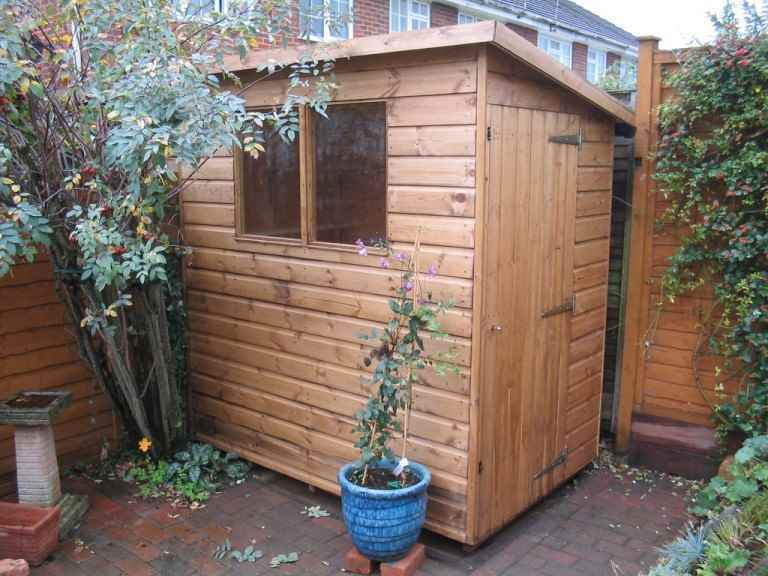 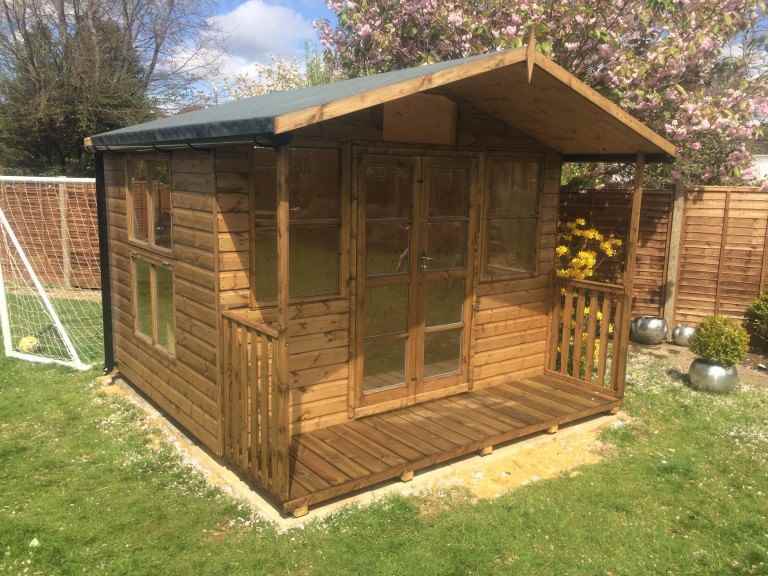 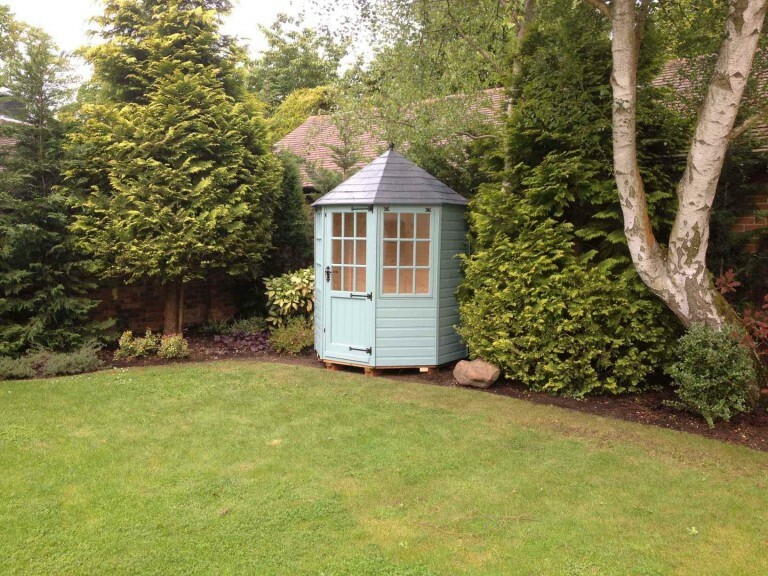 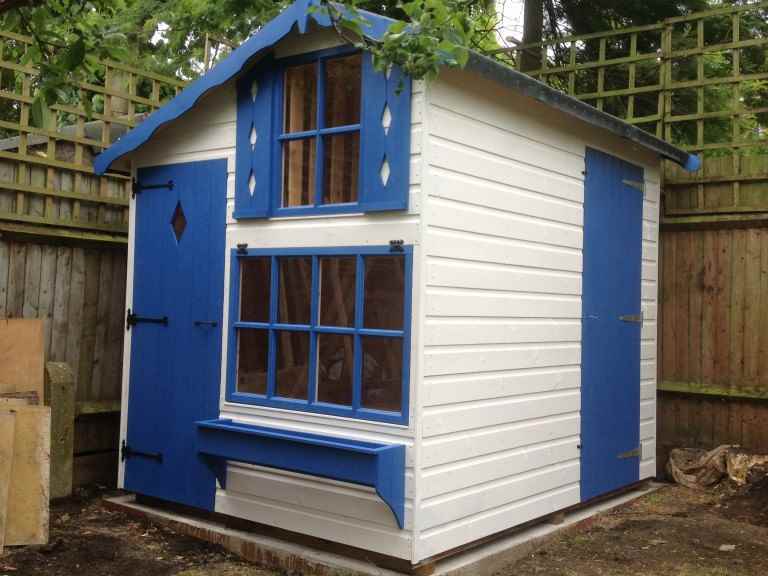 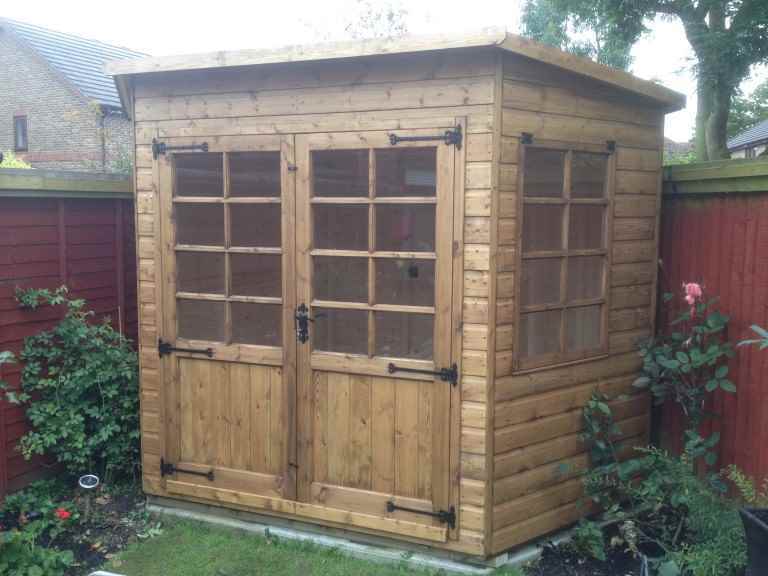 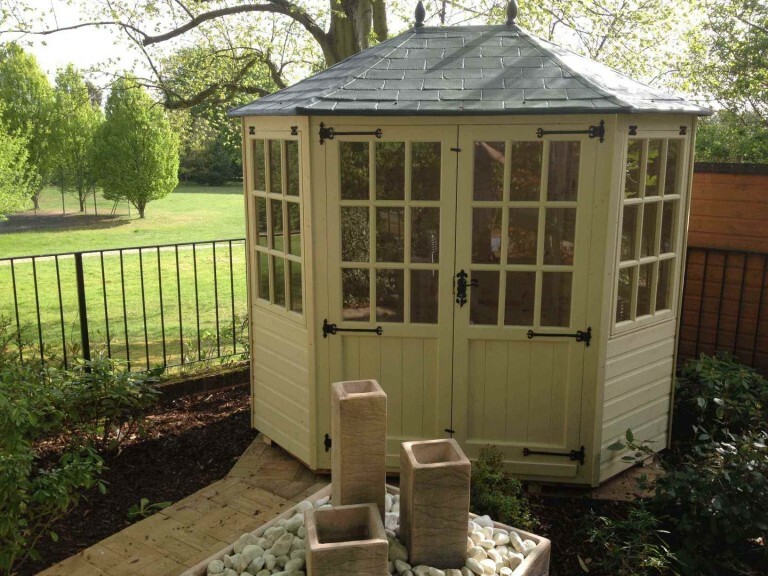 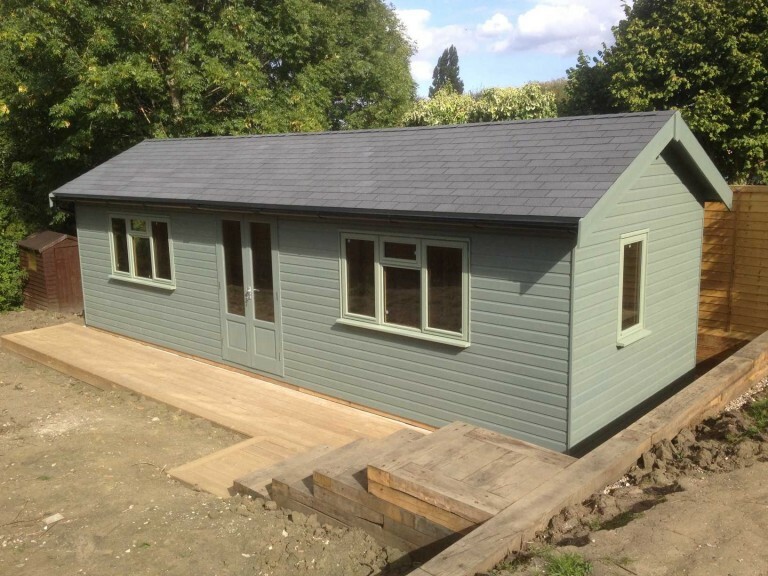 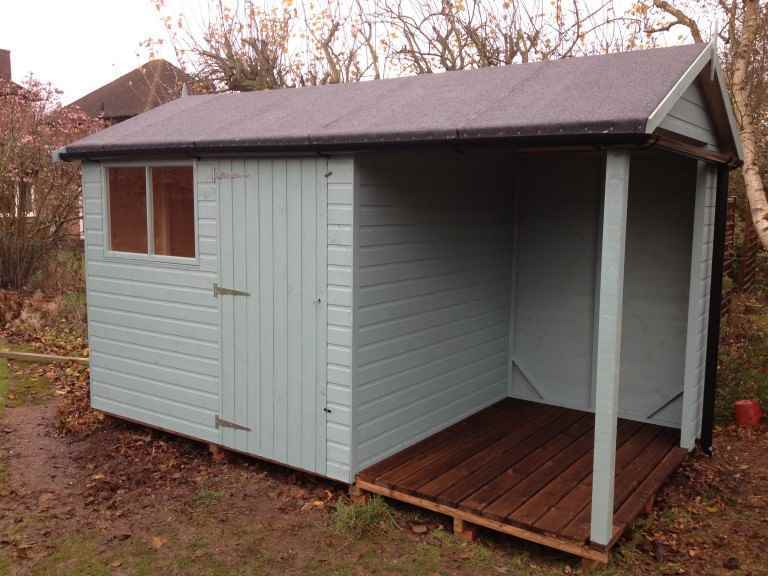 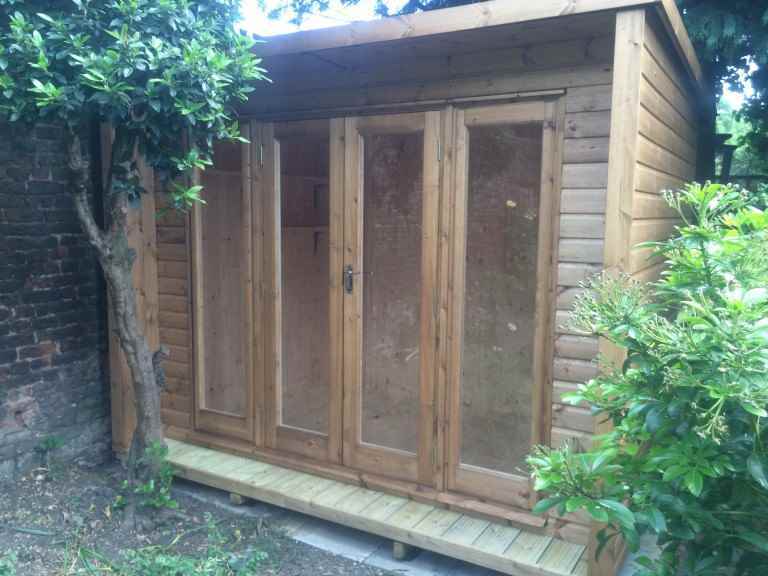 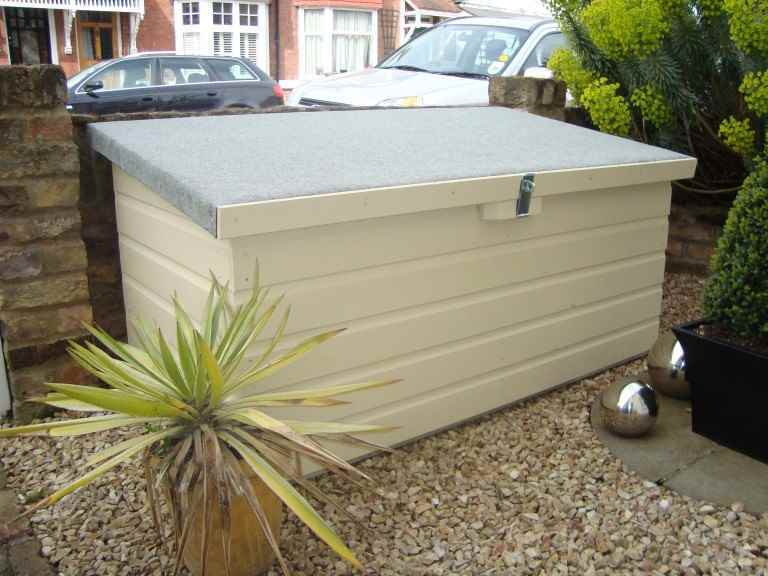 One problem many garden shed owners find is that while their Camberley garden shed is lovely and warm in the spring and summer months, it becomes too cold to use during the winter months. 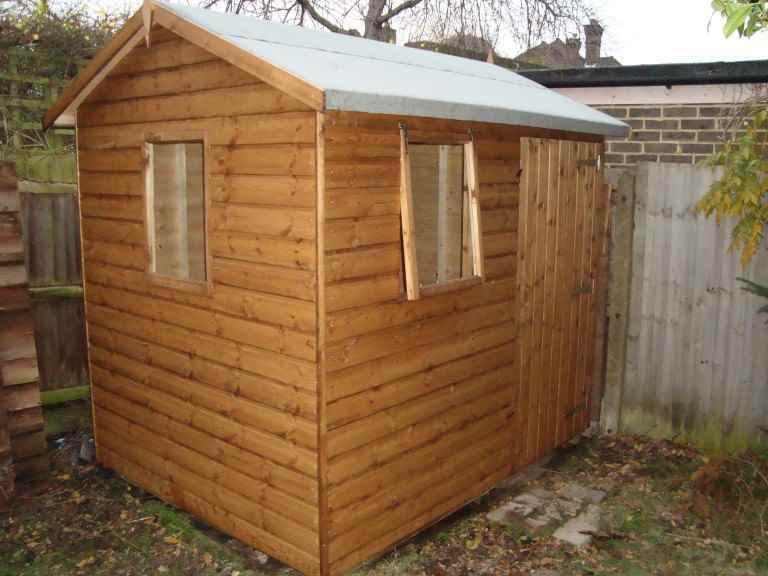 However, this needn’t be a problem, as insulating your Camberley garden shed can mean you can use it comfortably all year round. 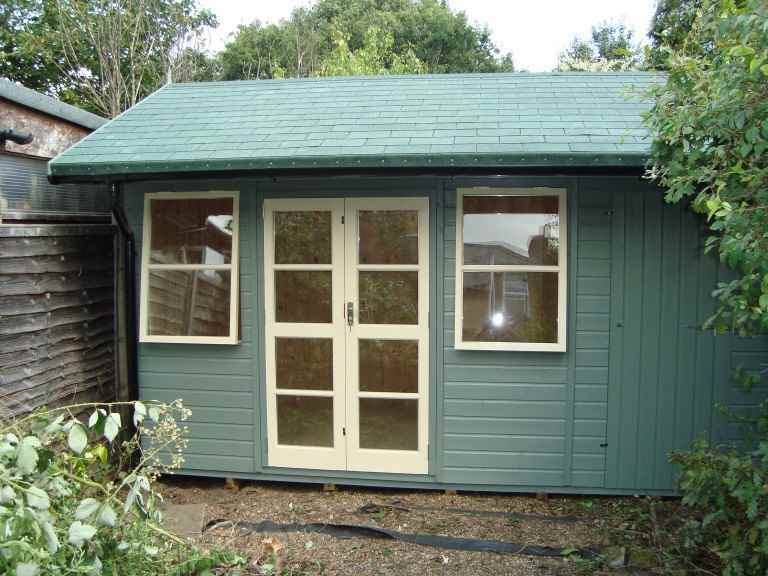 Why insulate your garden shed? 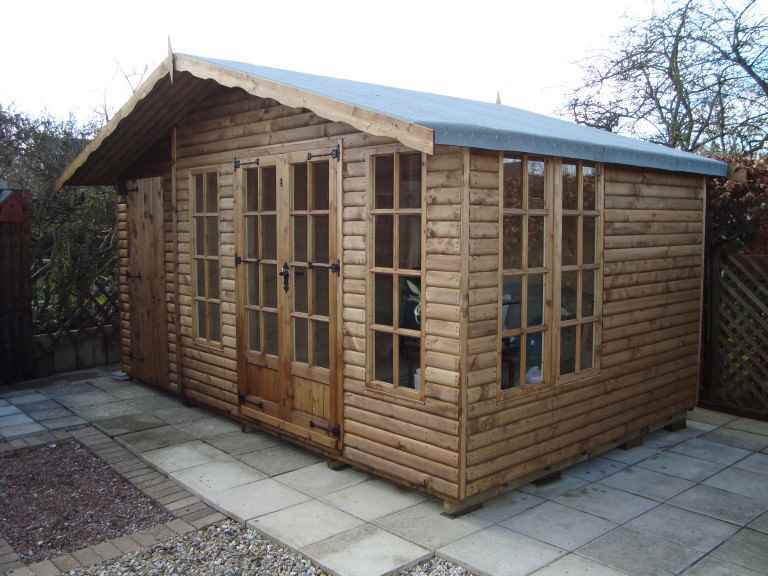 the temperature is more consistent all year round. 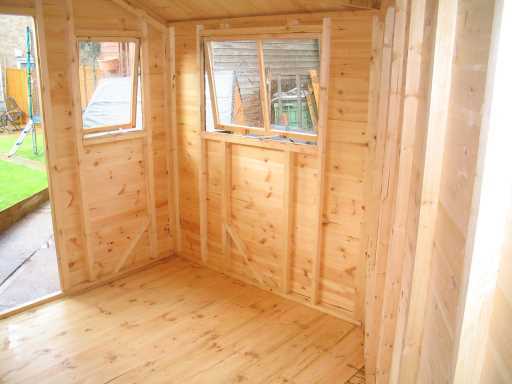 solid wood lining of the internal walls. 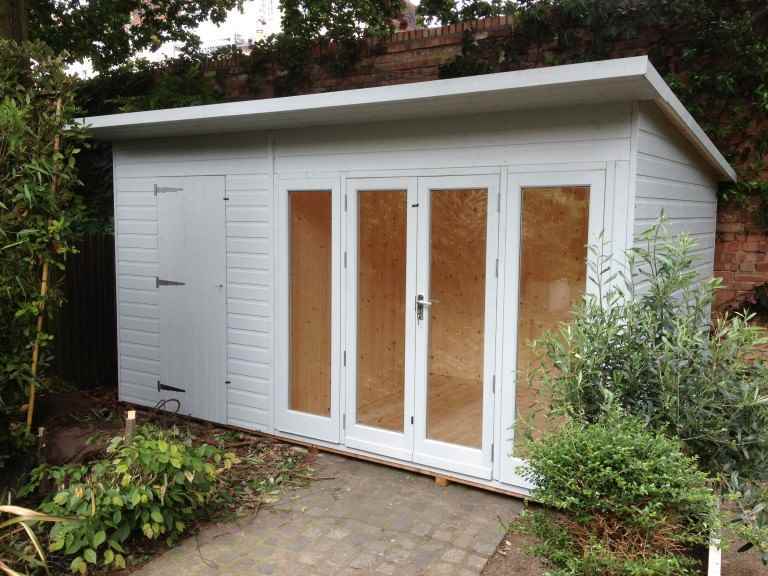 The vast majority of Camberley garden sheds are suitable for insulation, which usually needs to be carried out at the time of construction. 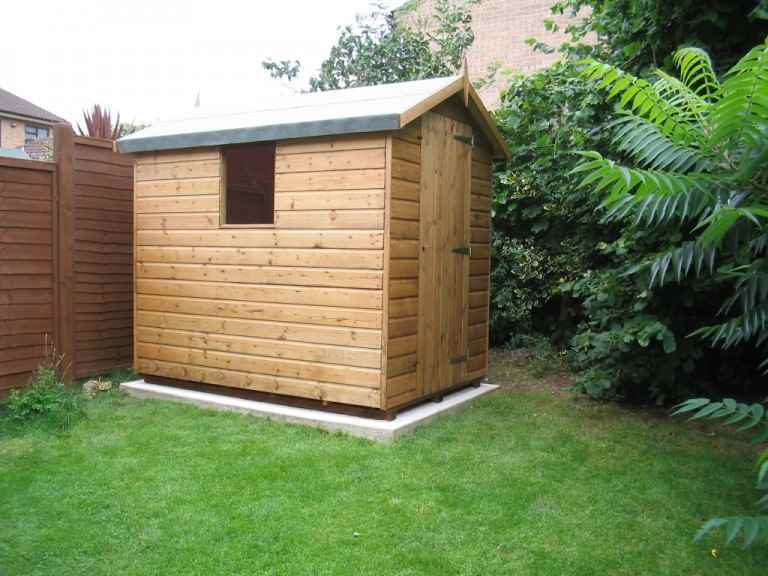 However it can sometimes be possible to add it to the building later. 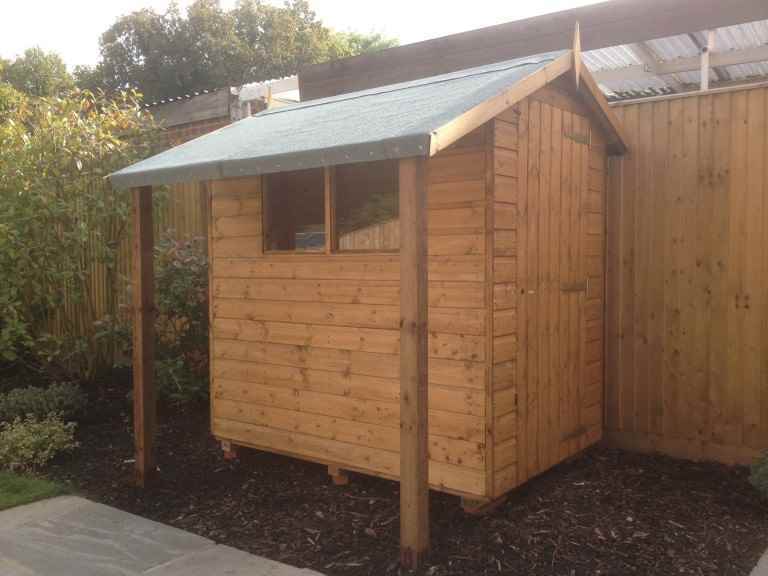 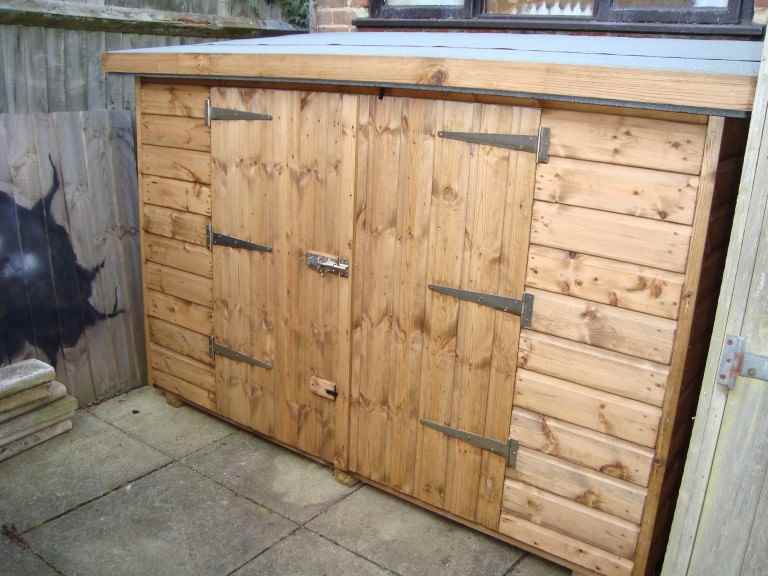 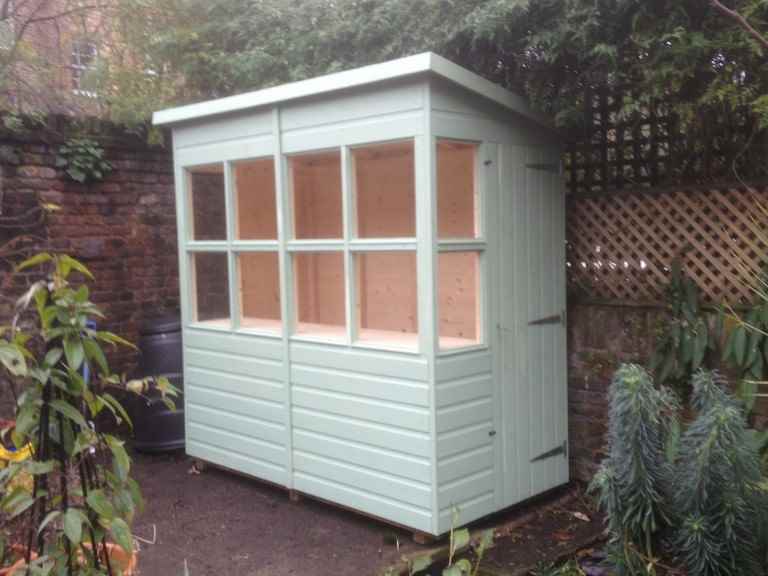 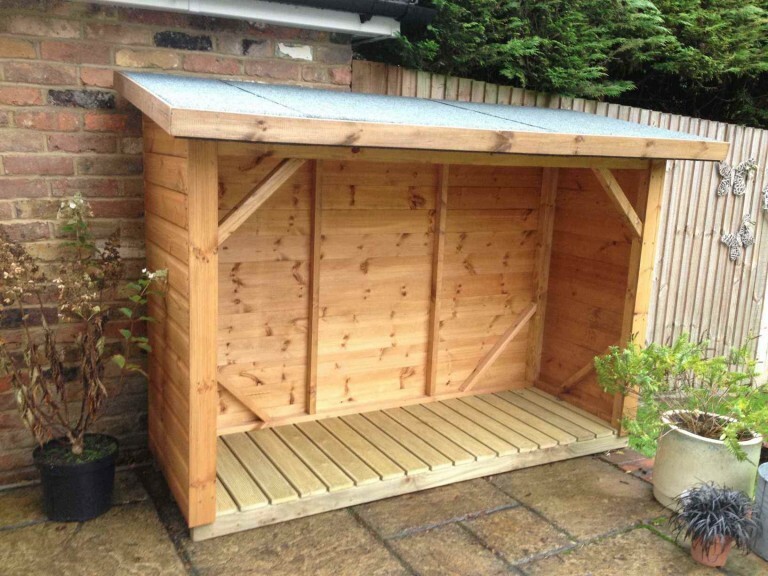 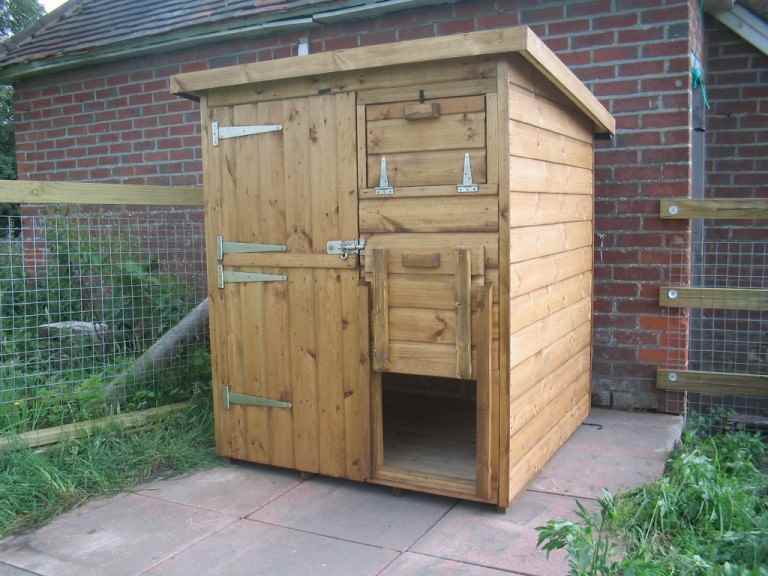 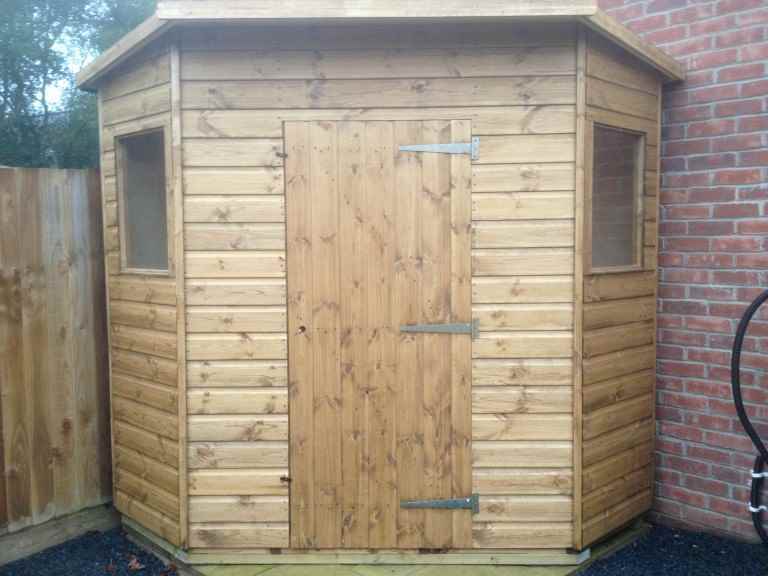 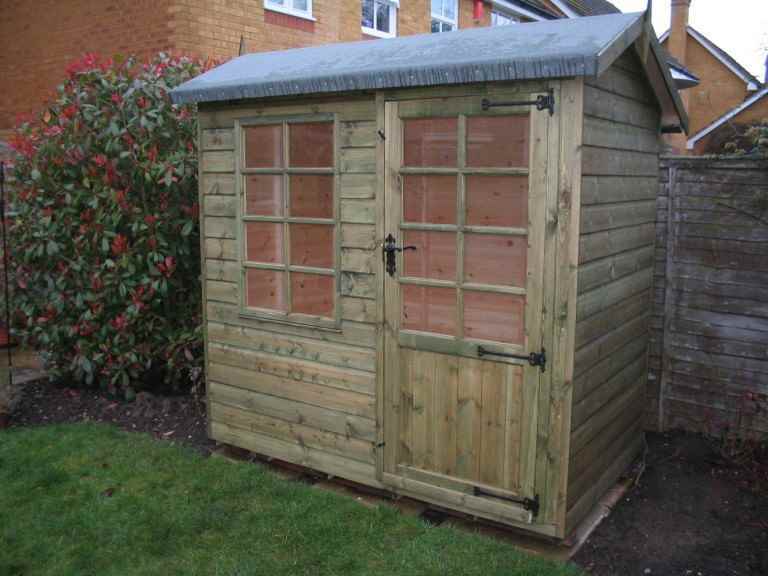 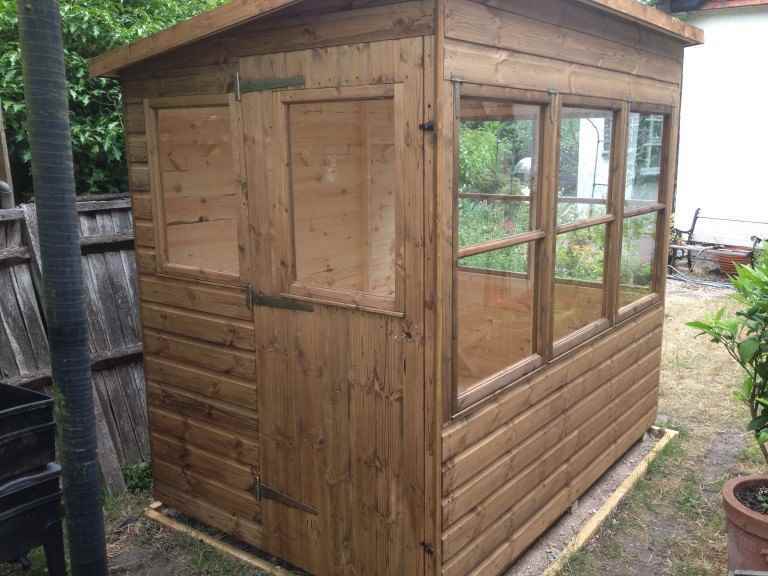 Some garden sheds even also feature insulation as standard. 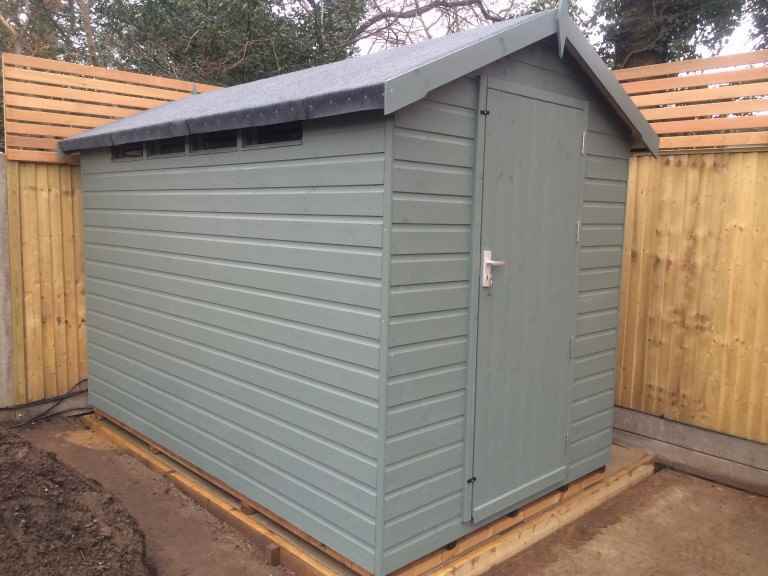 To find out more about the options available for you and your shed, speak to your local Camberley garden sheds supplier today.